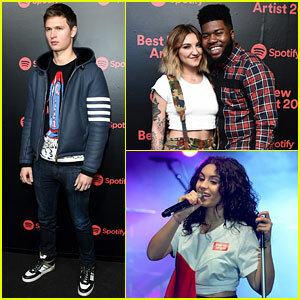 Ansel Elgort looked sharp at Spotify’s Best New Artist Party last night! 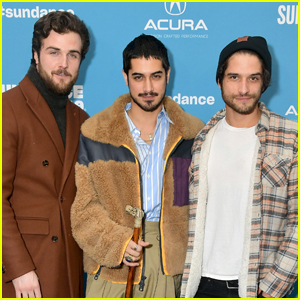 The 23-year-old Baby Driver star stepped out for the event held during 2018 Grammys Weekend at Skylight Clarkson on Thursday (January 25) in New York City. 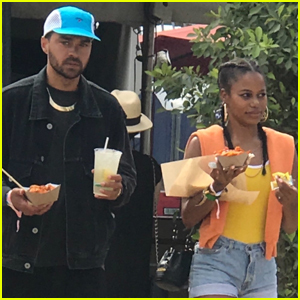 He was joined by his girlfriend Violetta Komyshan as well as Khalid, Julia Michaels, Alessia Cara, Lil Uzi Vert, SZA, and Logic, who all took the stage to perform. 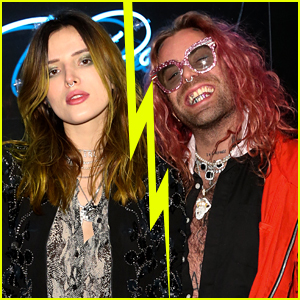 Also in attendance were Hailey Baldwin, Normani Kordei, Kim Petras, Kelli Berglund, Rachel Platten, Martha Hunt, Justine Skye, Max Schneider, his wife Emily Cannon, and Pentatonix‘s Kirstin Maldonado, Matt Sallee, Scott Hoying, and Kevin Olusola. FYI: Ansel is wearing a Thom Browne jacket. Alessia is wearing an MSGM top. Hailey is wearing Jimmy Choo boots. 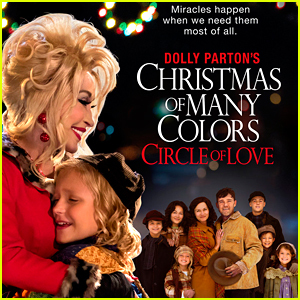 Dolly Parton’s ‘Christmas of Many Colors: Circle of Love is set to air tonight on NBC and we have the full cast list here for you to check out before the movie begins! The film actually debuted last year on NBC, and will be re-airing later this evening. 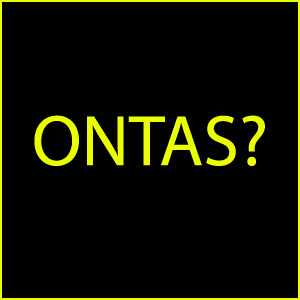 Can you fit in one more holiday movie post-Christmas!? The movie will kick off at 9pm ET on NBC so be sure to tune in – you may recognize some famous faces like country singer Jennifer Nettles, who plays Avie Lee Parton and Disney actress Kelli Berglund!